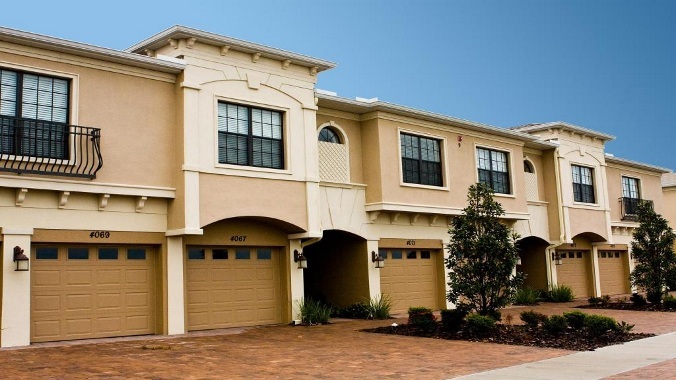 Rented – Palma Sola Trace – this new 3 bedroom townhouse in West Bradenton with a clubhouse and a heated community pool could be your new home! Light and bright end unit is brand new – with carpet and tile, stainless appliances, granite countertops, 3 bedrooms, 2 baths, and a 1 car garage. Close to beaches and shopping. First, last and security deposit to move in. Dog may be accepted, with approval. Address is 4147 Overture Circle, Bradenton FL 34209. Contact June at 941-778-6066 or June@IslandReal.com for more information. Single family home in Meadowcroft – 55+ rental, $1600 mo. Rented – 113 Palm – Spacious Island Cottage – $1850/mo. RENTED – Perico Island Villa – $1650/mo. 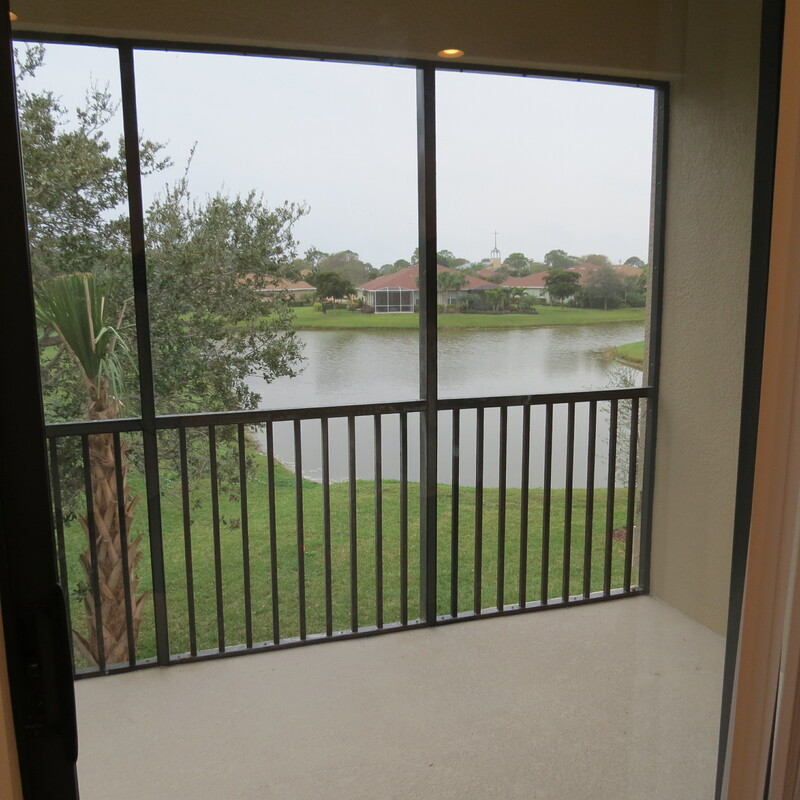 RENTED – Villas of Pointe West – $1150/mo. RENTED – Pool and Bay view at West Bay Point and Moorings $1990 per mo. Village Green Single Family Home – $1375/mo. RENTED – Key Royale canal home – $2200 mo. Palma Sola Harbour, furnished annual, $1350/mo.